Well that was a mouthful, and so was the evening. 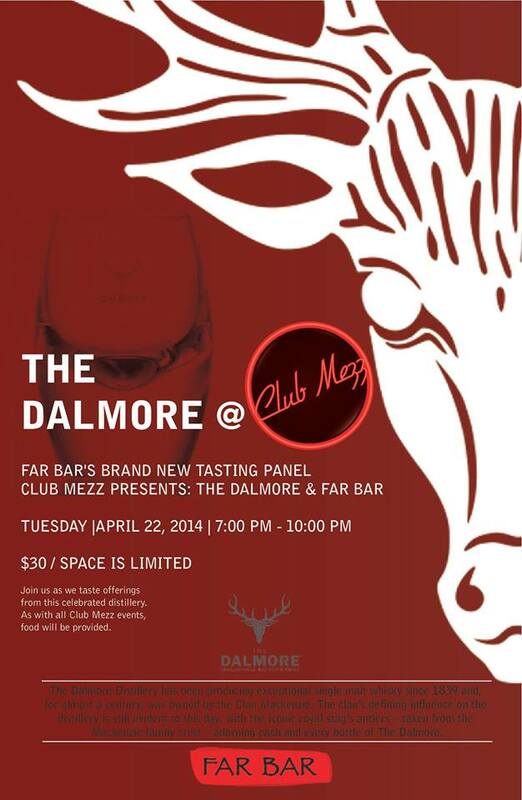 I’ve always liked Dalmore, but it never made a distinct impression on me until now – and now I even know why. Through conversation I learned Dalmore chill-filters and uses coloring additives. I find the later more disturbing that the former – but it does explain the uniformity of color across the six drams offered. And for the taste – while chill filtering can remove some of the particles and oils that can add distinction to a dram, I learned every bottle of Dalmore has been in at least two barrels, American oak, then sherry. I think this tradition is what leads to the sameness of flavor throughout expressions . . . but I’m getting ahead of myself.